Let's hope that Bono has recovered from his recent bicycle accident by then. 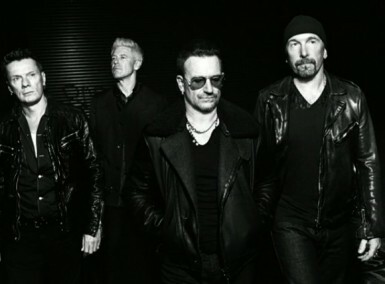 Irish superstar rockers U2 have announced a big 2015 world tour to support this year’s album Songs of Innocence (as well as the planned follow-up Songs of Experience, it seems). The Innocence + Experience Tour might see the legendary four-piece perform in only 19 cities but they’re going to stay multiple nights at each venue. Further details on the concept of the tour as well as the start of the ticket sales are still missing. 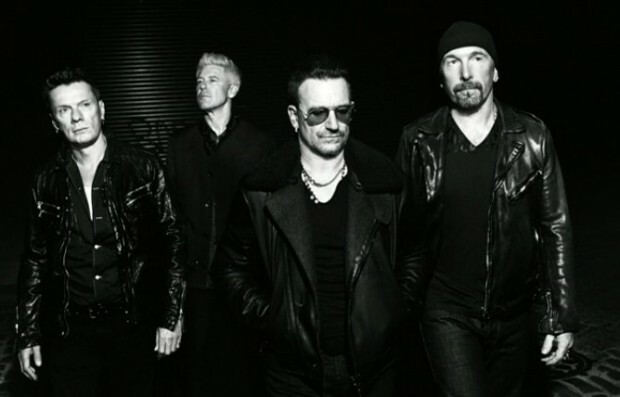 In the past U2 already thought about playing quite diversified nights in each city, maybe even playing entire acoustic sets instead of a full-band line-up. We’re gonna see how it will turn out in the end. Find all the dates right here as well as a recent live performance of the album track Every Breaking Wave.